Air India domestic flight tickets offer a baggage allowance of 25-40 kg for adults/children. Air India offers up to 25 kilograms (kgs) of free checked in baggage allowance on its Economy Class domestic flights. The limit of 25 kgs on baggage allowance on domestic flights is for adult and child passengers, according to the national carrier's website - airindia.com. For infants, the limit is 10 kgs, the Air India website noted. "All Tickets would be eligible for baggage allowance of 25 Kgs for Adult / Children and 10 Kgs for infant on domestic sectors on the entire spectrum of Economy class RBDs," Air India added. Reservation Booking Designator or RBD refers to the code used by airlines to identify the booking class. Air India domestic flight tickets offer a baggage allowance of 25-40 kg for adults/children. For infants, the allowed baggage limit is 10 kgs, the airline further said on its website. On Economy Class bookings, a baggage of 25 kgs is allowed per flyer. The limits given above are applicable on the Air India domestic flights only. 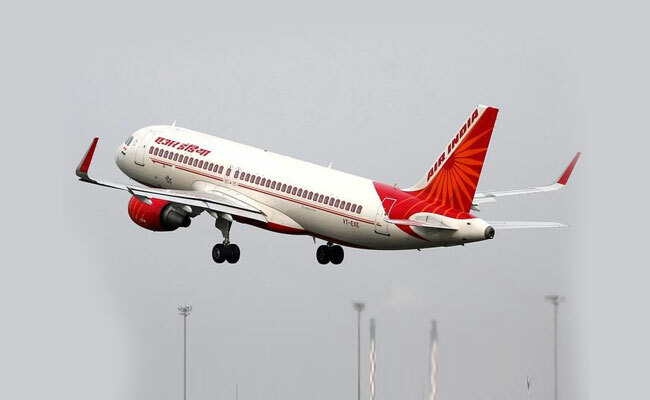 For any flight connecting Air India's international network, the Free Baggage Allowance of International sector will be applicable, Air India noted. The same limits are applicable on flights connecting Air India's regional arm - Alliance Air. Passenger travelling on Alliance Air to Air India or vice versa would be allowed Free Baggage Allowance of 25 Kgs per passenger per flight, according to the Air India website. For a journey applicable only on Alliance Air flights (Aircraft types - CRJ/ATR 42) FBA would continue to be restricted to 15 Kgs, Air India added. Passengers travelling on a wheelchair are allowed additional baggage free of charge, Air India noted. "Passengers dependent on a wheelchair travelling with a fully collapsible wheelchair stored in the aircraft hold or dependent on braces or crutches would be entitled to additional baggage allowances, free of charge," Air India said. "The maximum weight permissible for a single piece of baggage is 32 kgs. This rule is applicable on the entire Air India network," Air India added.